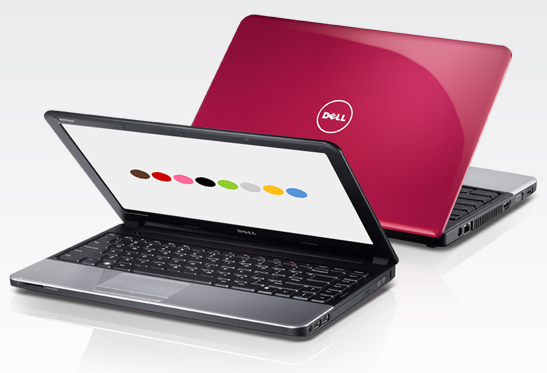 Dell has just released two new laptops, the Dell Inspiron Inspiron 13z and 14z. Two of these laptops by Dell has the right combination of size and performance. Though slim, this laptop has both a good performance. Thanks to the Intel processor cores 13 on inspiron 13z and 14z core 15 of the inspiron. Besides these two laptops have good picture quality. Inspiron 13z has a 13.3-inch HD (1366 × 768 dpi). You can upgrade the RAM up to 8GB and the option is 320GB and 500GB hard disk. While the Inspiron 14z equipped 14-inch screen HD 1366 × 768 dpi. Both these laptops have the support of on-processor graphics, which allows it to be able to save more energy. In addition there is bluetooth 3.0, USB 3.0, WiFi and card reader.